SAUSALITO, California -- Renowned rap artist Tupac Shakur's mother passed away in Marin County late Monday night, according to the Marin County Sheriff's office. 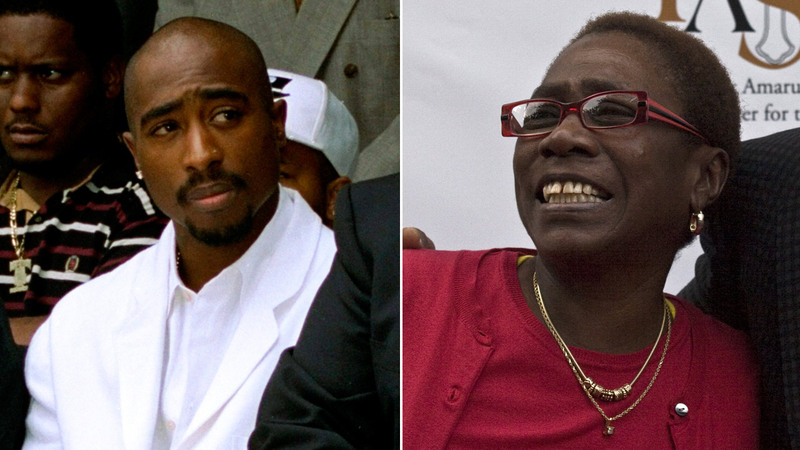 The sheriff's office says Afeni Shakur Davis, 69, had passed via their Twitter account. Sheriff's office deputies responded to Davis' home in Sausalito on reports of a possible cardiac arrest. They say she was transported to a hospital where she died at 10:28 p.m. The sheriff's office will lead an investigation to determine the exact cause and manner of Davis' death. Her son, Tupac Shakur, was killed after being shot several times as he was leaving a boxing event in Las Vegas in 1996.